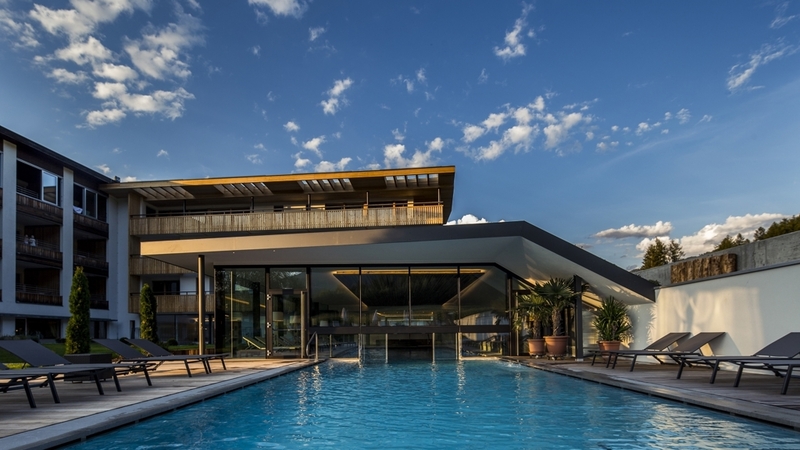 Welcome to Hotel Petrus****s in Reischach near Bruneck! 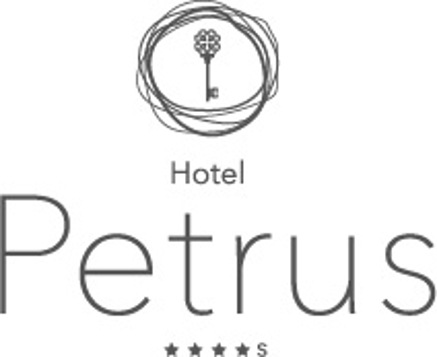 Hotel Petrus****s is located in Reischach at the foot of Kronplatz – South Tyrol's skiing area number 1! The holiday village is in the heart of the Pustertal valley, only 3 kilometres from the city of Bruneck in the middle of the Dolomites. It is a perfect starting point for countless sporting activities such as skiing, sledging, ice skating and snowshoe hiking in winter or playing golf, Nordic walking, horse riding and hiking in summer. The Aichner Family and the hotel team give you the opportunity to spend a pleasant holiday. You can enjoy the harmony of our house in an elegant ambience. In our spacious and bright rooms, you can feel the authentic combination of tradition and modernity. Spend harmonious evenings in our bar, relaxing hours in the wellness area and cosy evenings with Hans tasting the wines in our rustic wine cellar. We will spoil you with excellent culinary delights prepared with devotion by our chefs Martin and Rudi. Enjoy a special holiday in a familiar, warm and happy ambience. The Aichner Family and the team of Hotel Petrus will guarantee you an unforgettable experience! Romantic doublebedroom 45 m² with balcony, bathroom with shower and jacuzzi, seperate WC, TV, minibar, safe. Appr. 35 m². Suitable for 2 - 4 persons.This suite with loggia has pleasantly styled furnishing details in pastel shades. The bedroom gives access to the spacious terrace with loggia and Jacuzzi pool, an ideal place to find quiet and relaxation, enjoying the idyllic background of the Kronplatz. The bathroom fitting is modern and functional, and includes whirl-shower and separate WC. The Engel deluxe suite is equipped with flat screen TV and Internet connectionHighlights: Jacuzzi pool on the terrace loggia, flat-screen TV. The spa suite HERNEGG is one of our favorite suites. It is about 60m ² and has a large roof terrace with beautiful views to our garden and the Kronplatz/Plan de Corones. It has morning and afternoon sun. The bedroom has direct access to the terrace and from the bed you have a great view to the Plan de Corones. In the living room there is a large cuddly couch and a reading berth right by the window. The highlight of this suite is the bathroom: bathtub with view, shower, infrared sauna, double sink, separate toilet with bidet.